NEW PRICE!!! $80,000 REDUCTION!!! 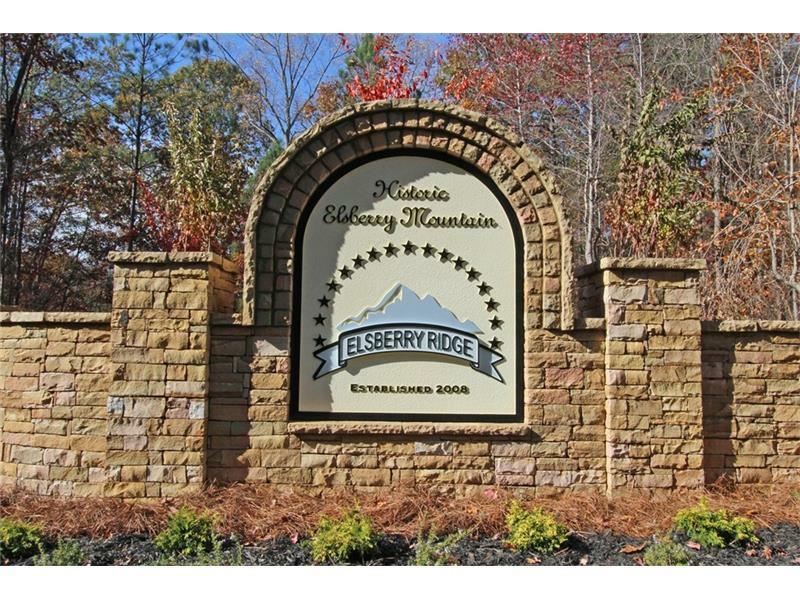 "ELSBERRY RIDGE"...PRIME RES DEVELOPED ESTATE LOTS ATOP HISTORIC ELSBERRY MOUNTAIN! BUY NOW-BUILD LATER! 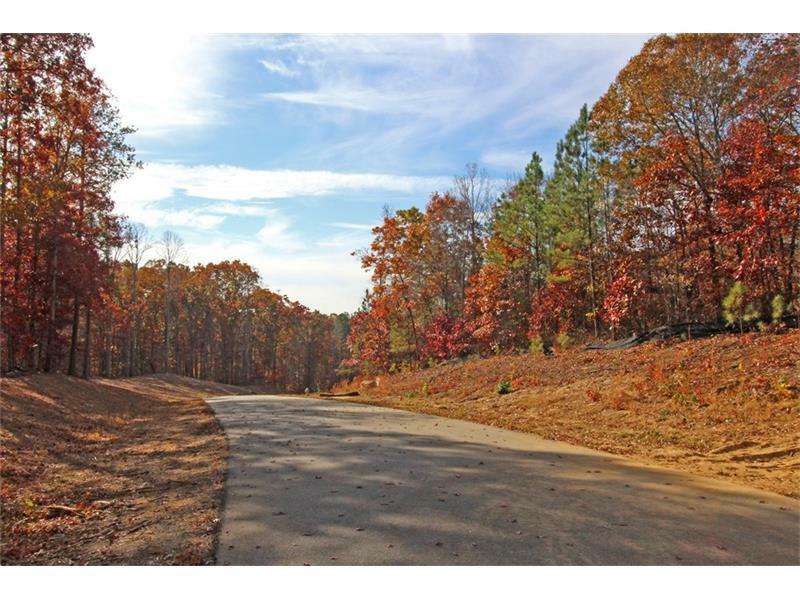 25% DOWN AND OWNER WILL FINANCE BALANCE OF LOT PURCHASE!LOT 10 IS SO IMPRESSIVE...LARGEST LOT AT END OF ELSBERRY MOUNTAIN ROAD CULDESAC, WITH TWO CREEKS! 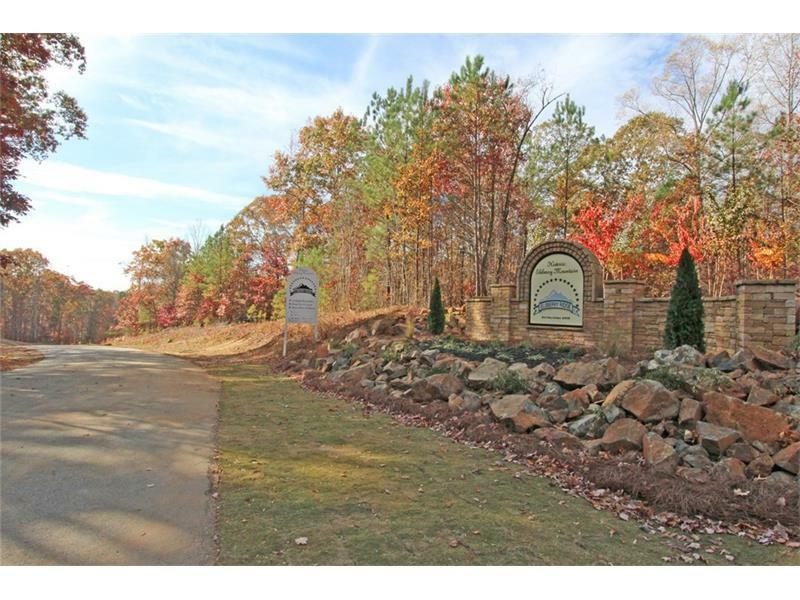 UNDERGROUND UTILITIES/STREET LIGHTS/HOA COVENANTS IN PROCESS! SURVEY/TOPO/PARCEL/FINAL PLAT POSTED ONLINE! 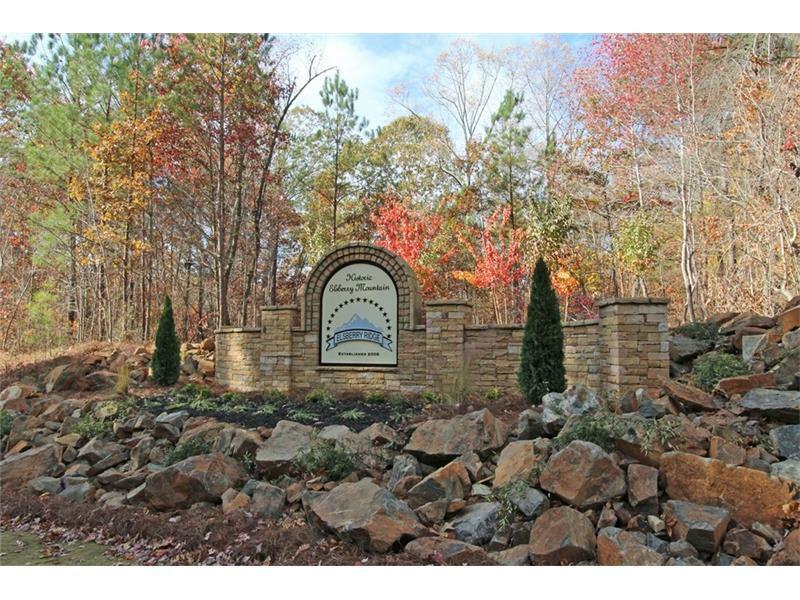 OWN A TRUE PIECE OF CIVIL WAR ERA HISTORY-NOW CUTTING EDGE DEVELOPMENT!